What Are the Best Quadcopters to Buy in 2018? Drones come in all shapes and sizes. Therefore, there are many models to choose from. With a sky that is mingled by many engine drones, picking the best one can be real difficult. 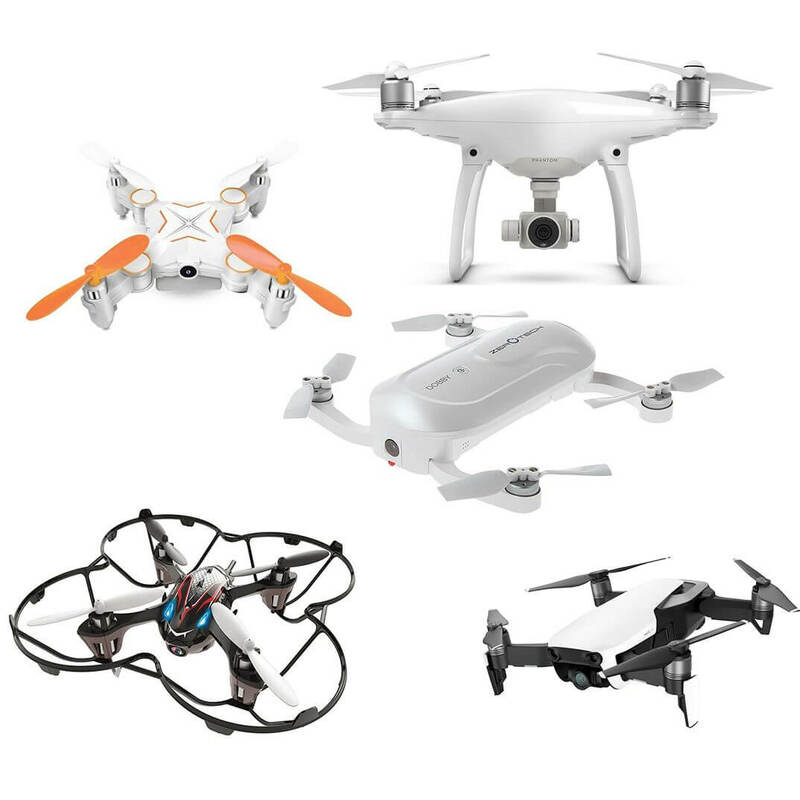 Hence, here is a Best Quadcopters to Buy in 2018 article that will help you find the right quad that suits you. I’ll start with cheap, beginner-friendly drones and later move to the premium class. 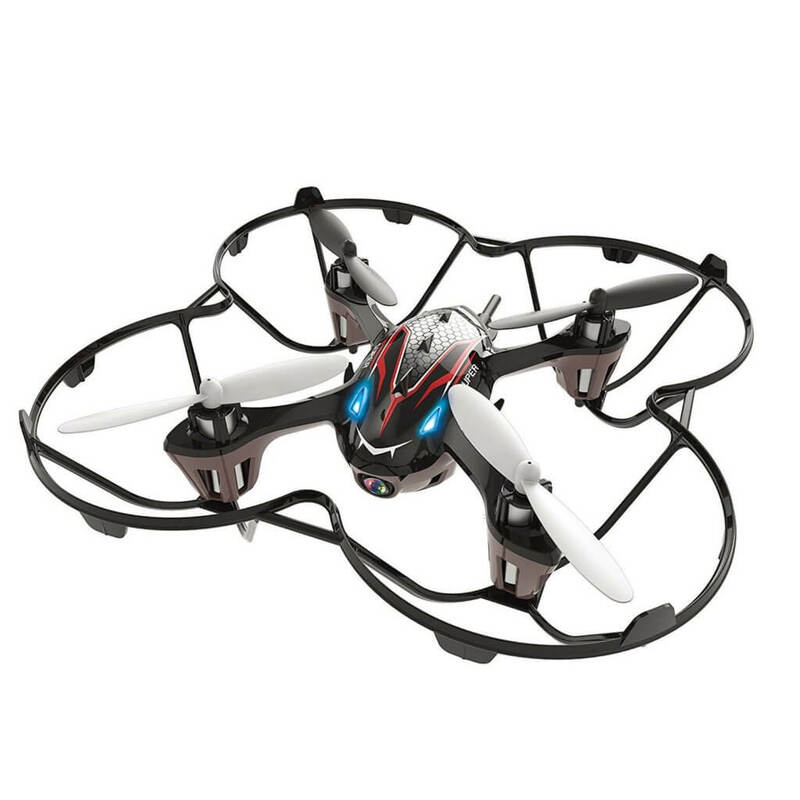 This is a drone that can be bought for only $50. 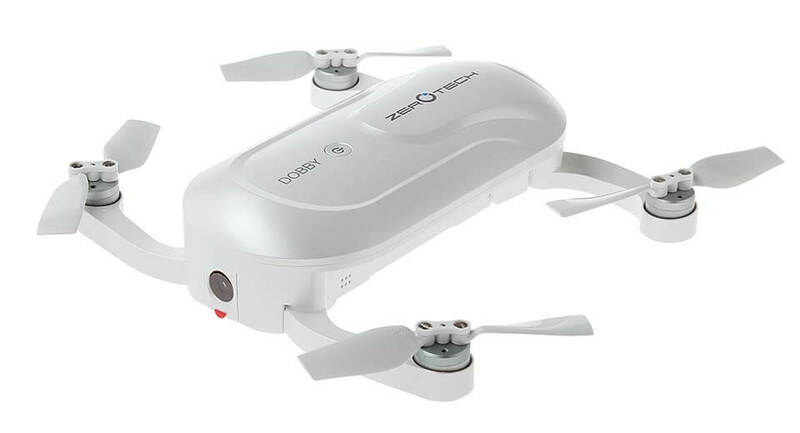 A mini-drone with such a small price is a good choice mainly because it has many features. The F180W features: FPV, Headless Mode, Return Home Function and Lighting System. Moreover, another beginner-friendly characteristic are the propeller guards that can be added or removed without any special tools. Like the drone presented above, this is also a mini-quadcopter but in addition it has foldable arms fits inside the controller. Slightly cheaper, this quad comes for $40 and has three main features (Headless mode, One Key Return and Different Speed modes). 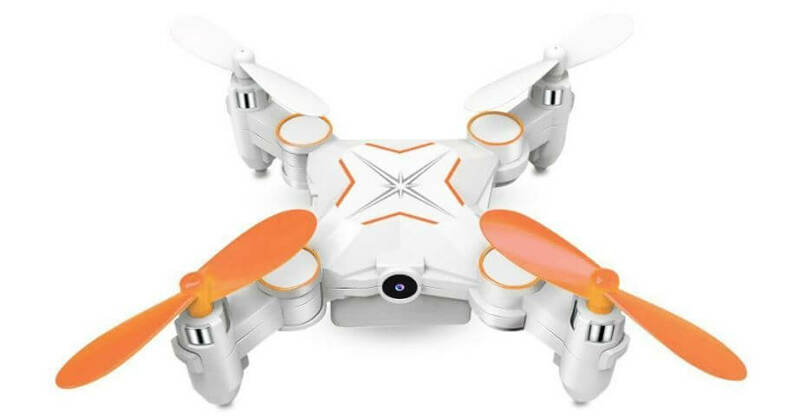 The main perk of this drone is its durability, compared to the other foldable drones, this one is very durable during crashes. Being one of the main competitors to DJI Spark, Zerotech Dobby is only $180. Its best perks are the compactness and lightweight. While folded, this drone will get to 180x180x30 cm. Moreover, being only 199 grams, this quad doesn’t need to be registered in order to be flown in some regions. This is really a drone to consider when we talk about best quadcopters to buy in 2018. 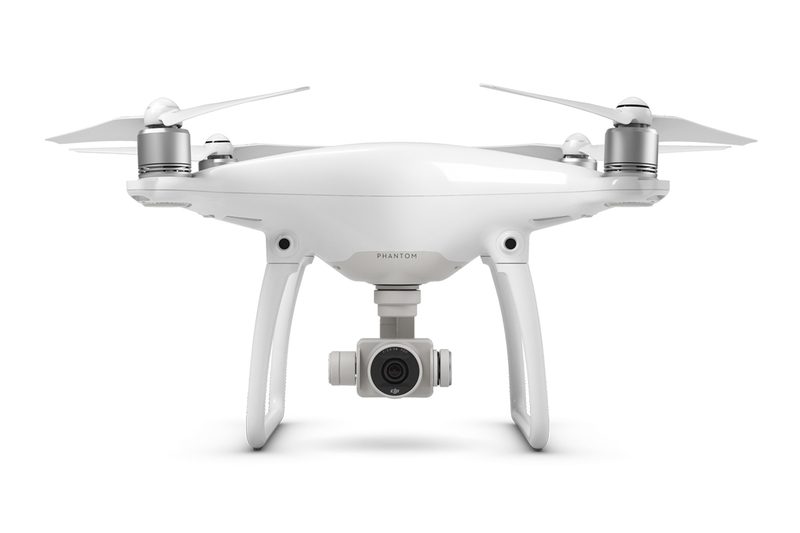 Considered the smartest flying camera, Phantom 4 can be bought for $770. This quadcopter appeared in 2016 and was so well built, that even today it’s present in every top drones list. The main advantages of this drone are: long flight time (about 30 minutes), being able to fly in bad weather conditions and being able to record high quality clips. If you have unlimited money to spend on a drone, then this must be drone for you. 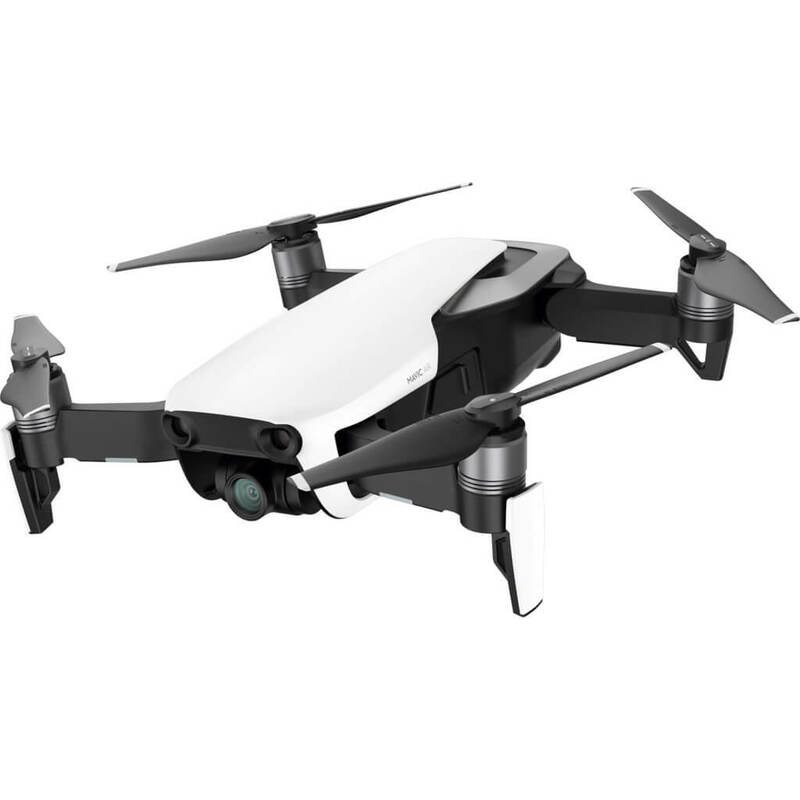 The only down side that you’ll find on DJI Mavic Air is its price, $800. To be short, this drone has everything. From compactness thanks to its foldable arms, to high tech features, this quad has it all. As has been noted, there are plenty of drones to choose from and I hope that this Best Quadcopter to Buy in 2018 article made your search easier.